With the numbers there are bold faced letters in order for the students to trace over them. 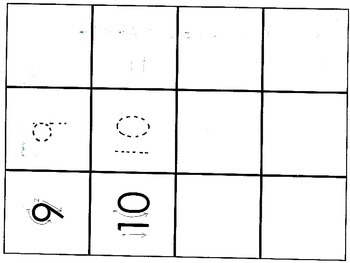 Next there are dotted line number for the students to trace over them. 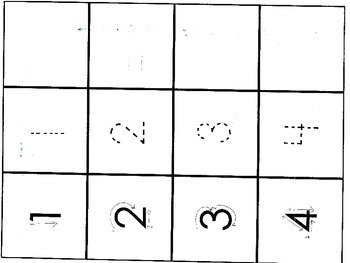 Finally there is a blank box in order for the students to free hand the number.